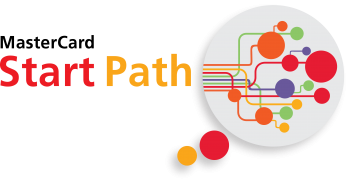 We are glad to let everybody know that MasterCard has just announced Inaugural MasterCard Start Path Class of 2014. Ridango has been chosen with other 6 startups from across Europe to be part of the class and get MasterCard help to bring even better Transit Payments to the transportation industry. Ridango was selected to be part of the program from hundreds of companies out or more than 30 countries. We will work with MasterCard for a twelve-month period, with the first 4 months part of our team in Dublin, Ireland. Thereafter, 8 months we have business support from MasterCard for critical international business challenges and to get access to key strategic partners. During the acceleration period in 2014 we plan to implement more simple and reachable EMV open loop ticketing solution for both small to large transit agencies and operators so that all could benefit from the open loop bank card based fare management solutions.